Check Out Four New TITANS Videos! 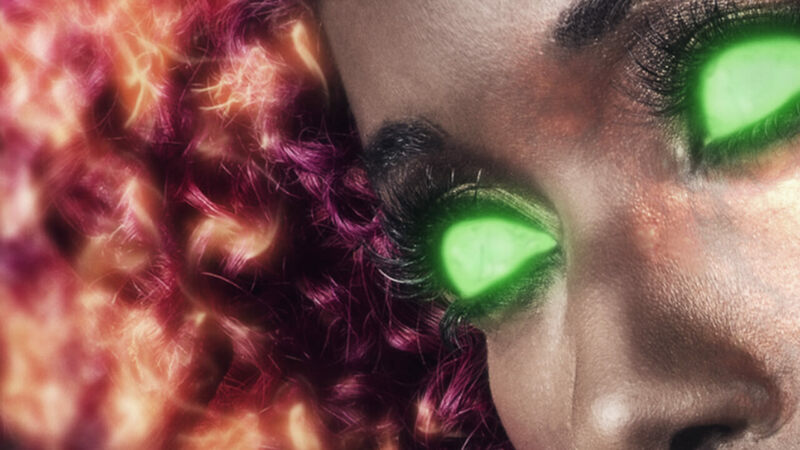 First up is Starfire, played by the wonderful Anna Diop (pictured above). Get a sneak peek at the fan-favorite super heroine, including a hint of her origin, here. Then get ready for Raven, a.k.a. Rachel Roth (actress Teagan Croft). 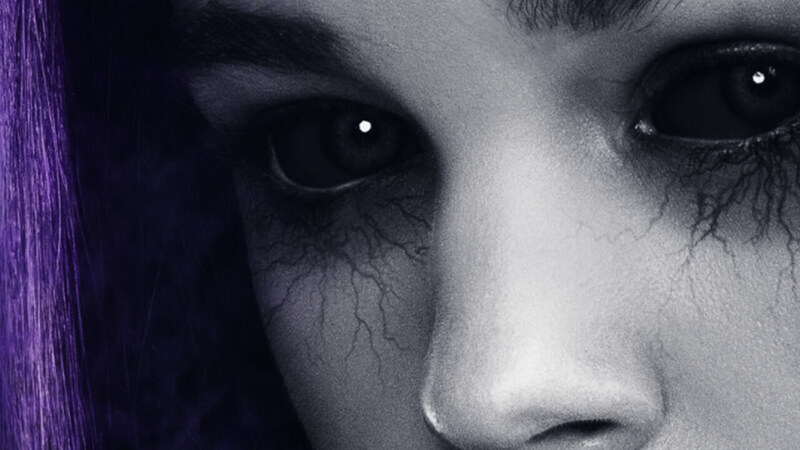 The Daughter of Darkness gets down with her bad self in this video. 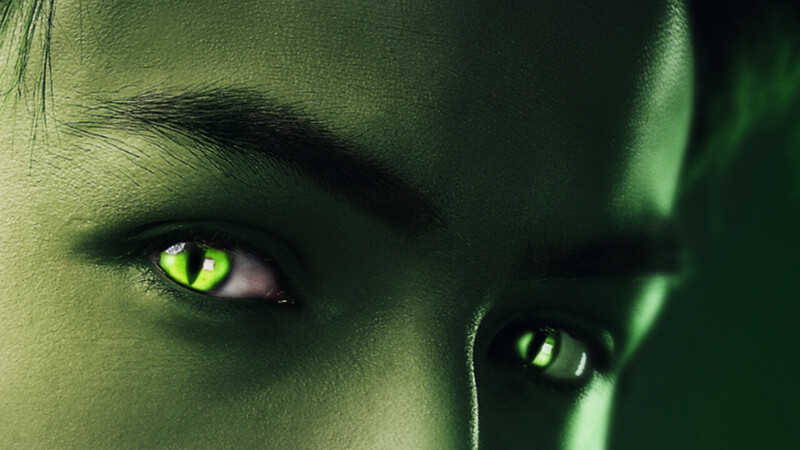 Next up -- Beast Boy! Garfield Logan is performed by Ryan Potter, and you can watch him let loose his inner animal for the first time in live-action here. 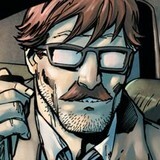 Finally, what team of Titans would be complete without the group's original founder, Robin? (Played by Brenton Thwaites.) The badass bird boy explains why he's severed ties with his longtime mentor Batman in this video. In addition to these four videos, you can see all four of the show's young heroes in action together in the stunning (if we do say so ourselves) new poster below. 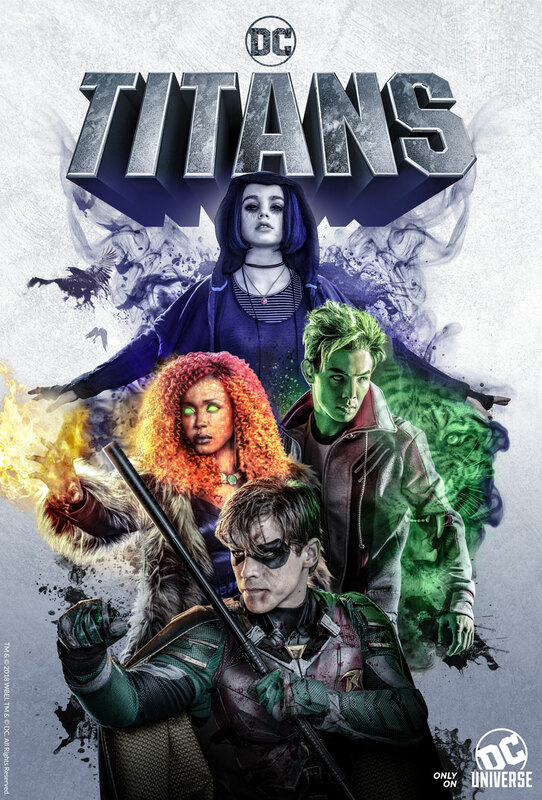 Remember to watch Titans when it debuts exclusively here on DC Universe on October 12th! 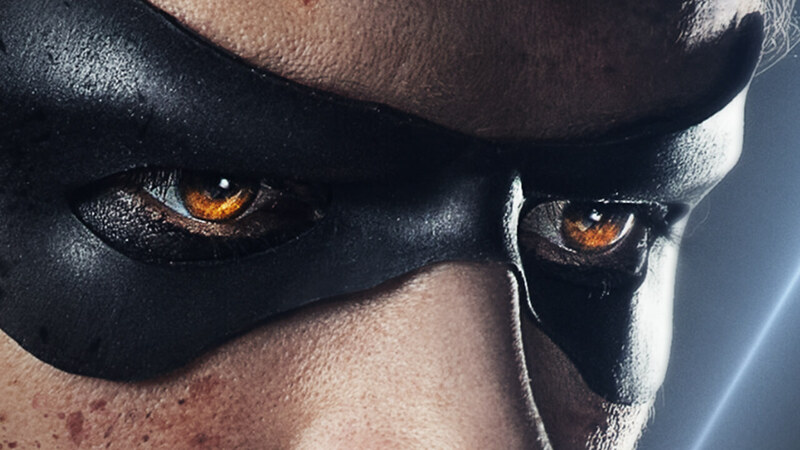 Are you looking forward to TITANS as much as we are? Let us know in our Community!